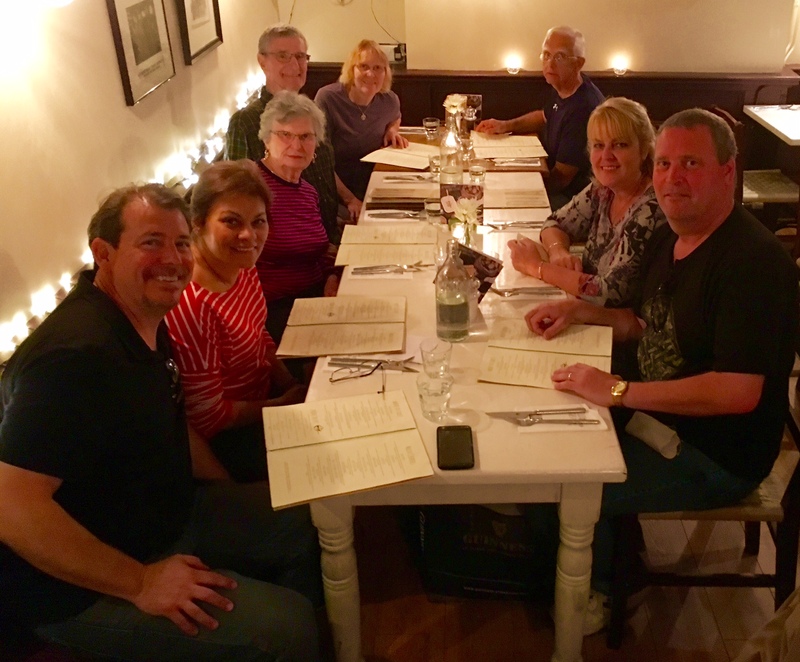 Farewell Dinner at Gallaghers for this great group. Dublin Ireland. 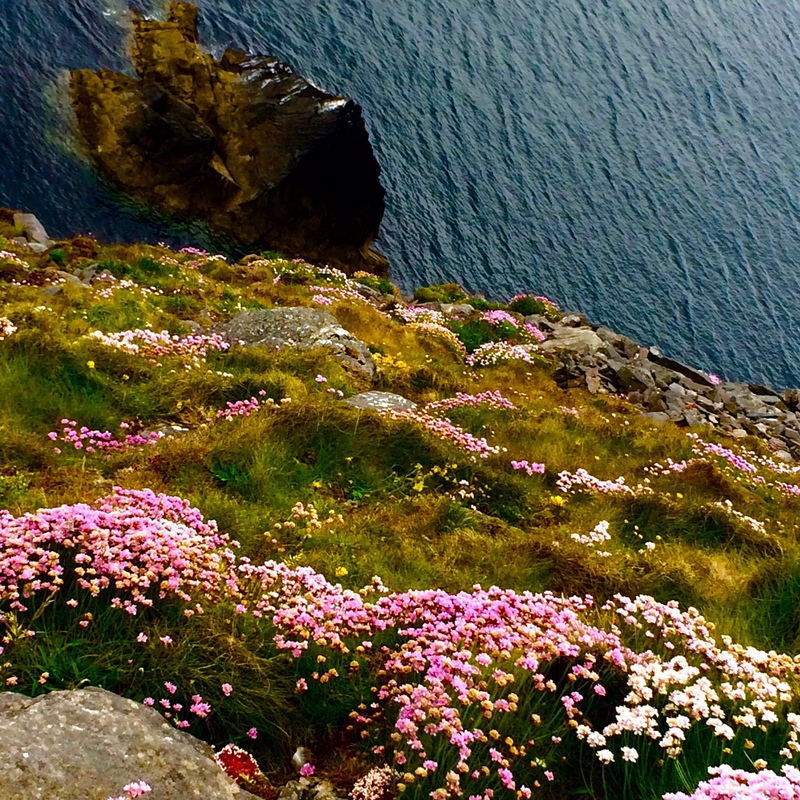 Along the rugged Irish Atlantic Coast. 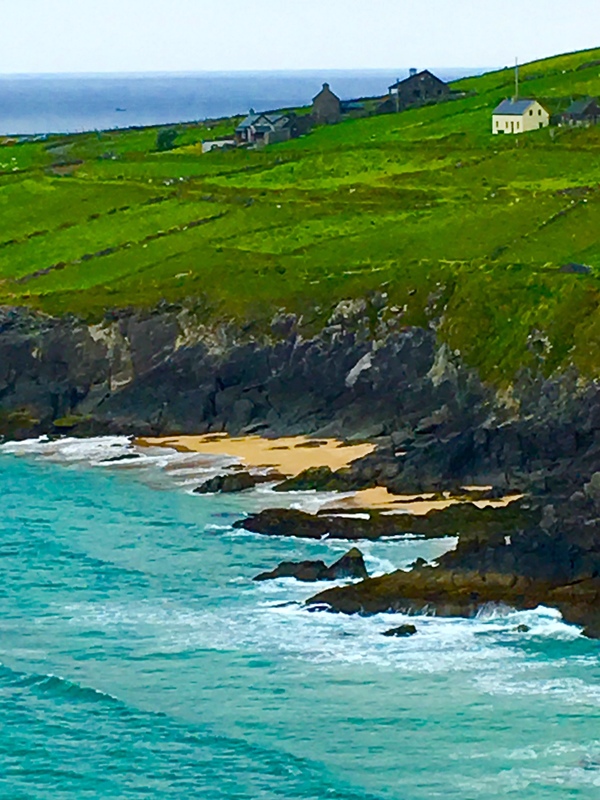 The beautiful beach of southwest Ireland. 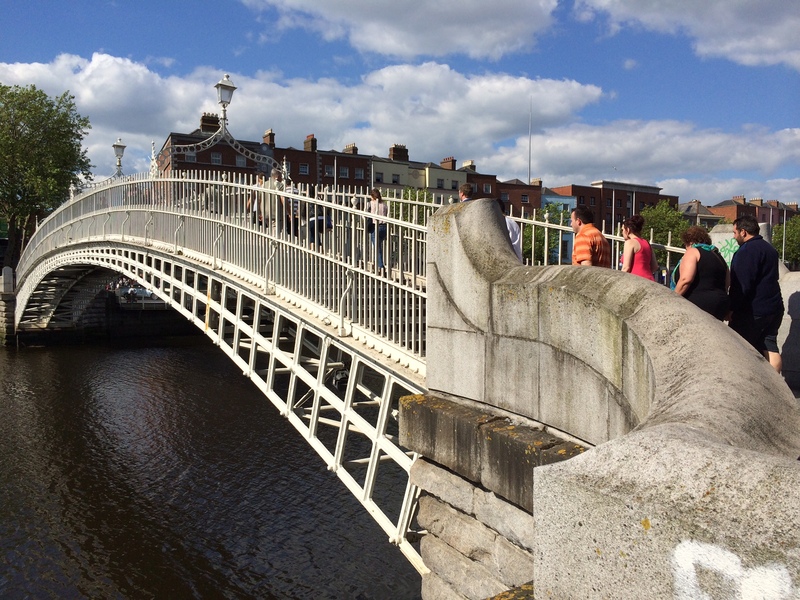 The historic Ha’Penny Bridge. Dublin Ireland. 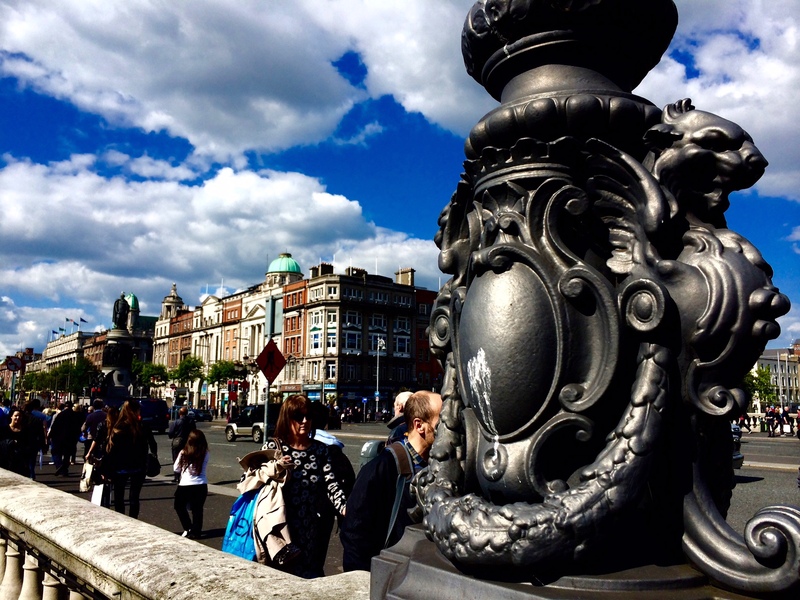 Back in Dublin at the O’Connell Bridge. 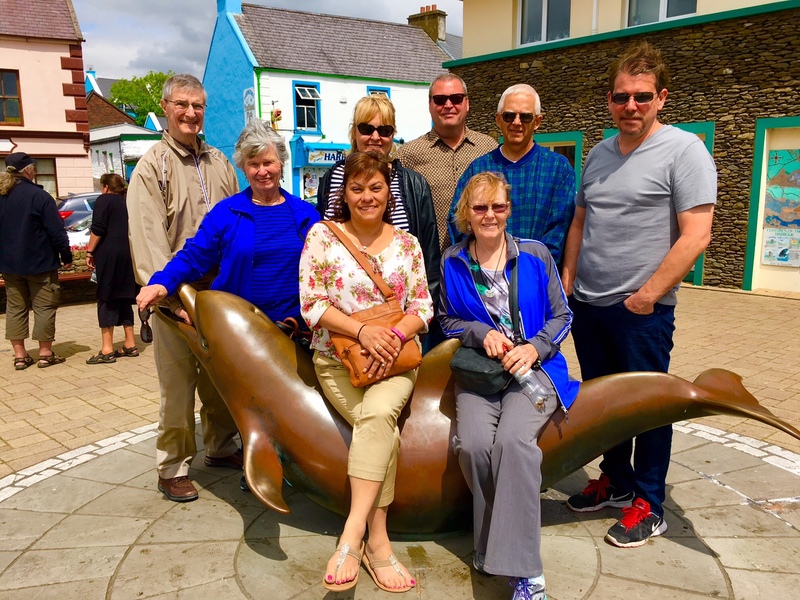 Arrival in Dingle. Here with the dolphin Fungi. Ireland. 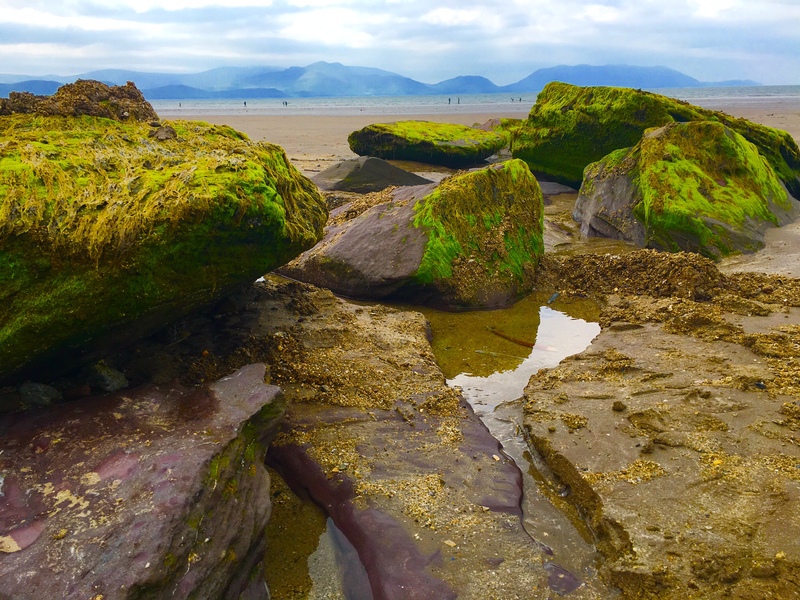 Inch Beach. 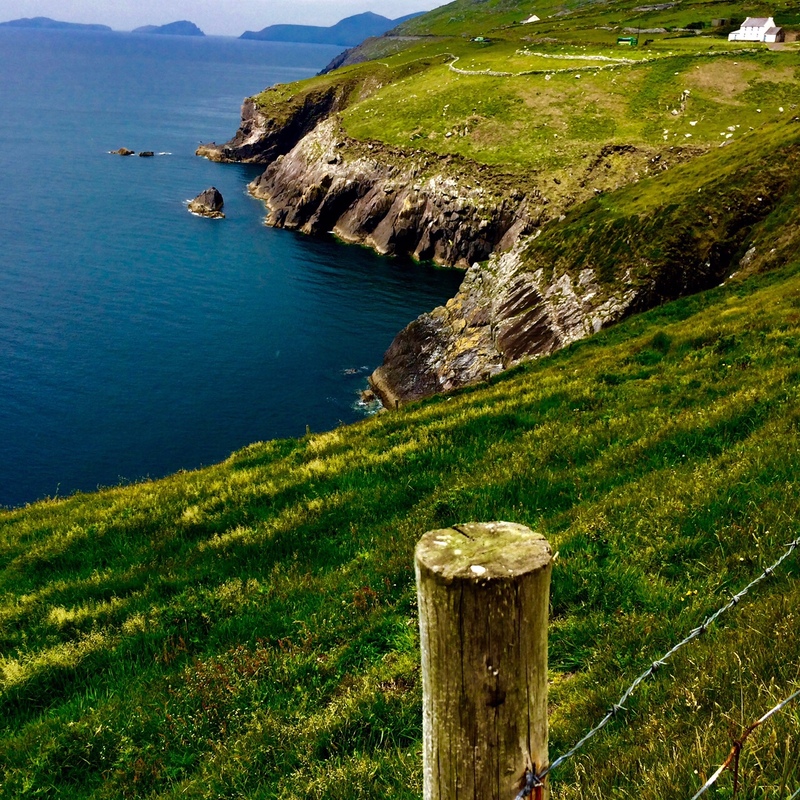 Dingle Peninsula. Ireland. 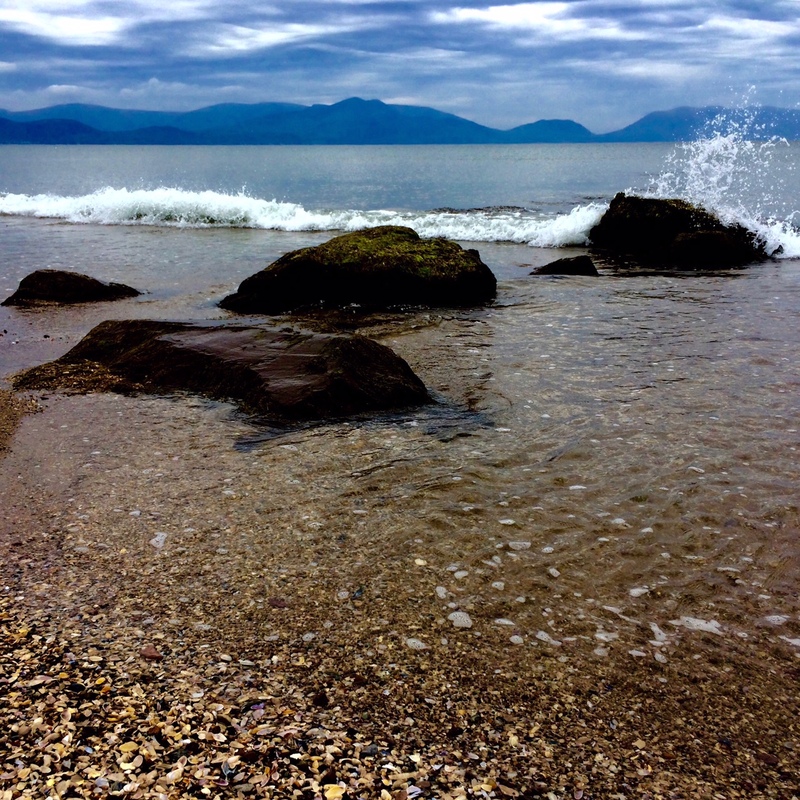 The dramatic Atlantic Coast of the Dingle Peninsula. Ireland. 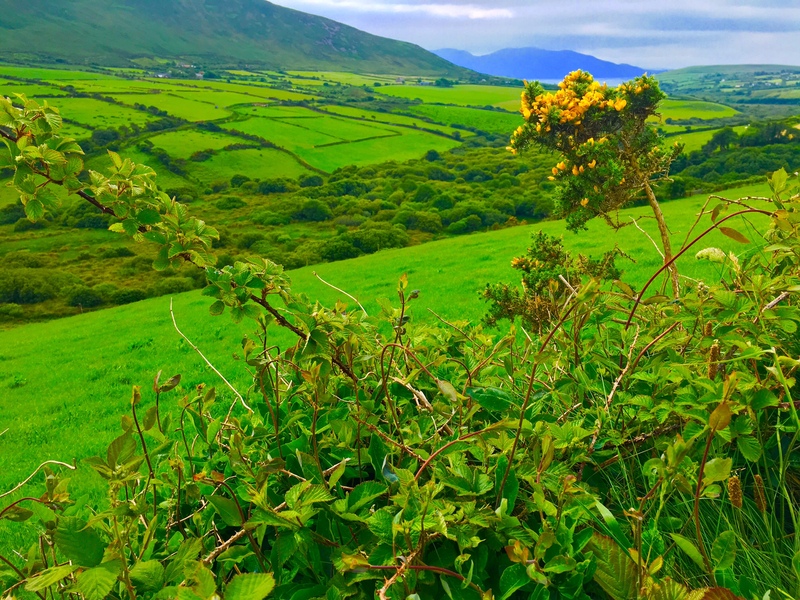 The valleys on the Dingle Peninsula. Ireland. At Slea Head, furthest point west in Europe. Ireland.